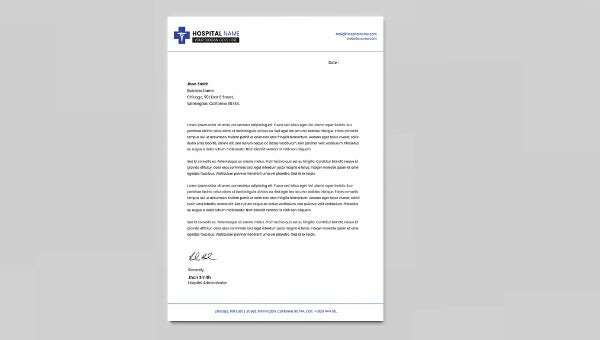 Our website gives you an exciting range of Letterhead Template that can be used by hospitals and clinics for letter purposes. These letterheads are available in complete and proper formats for diffent usages and have their own unique style and pattern for work. You can also customize these letterheads according to your style, and can edit these to what you seem suitable. 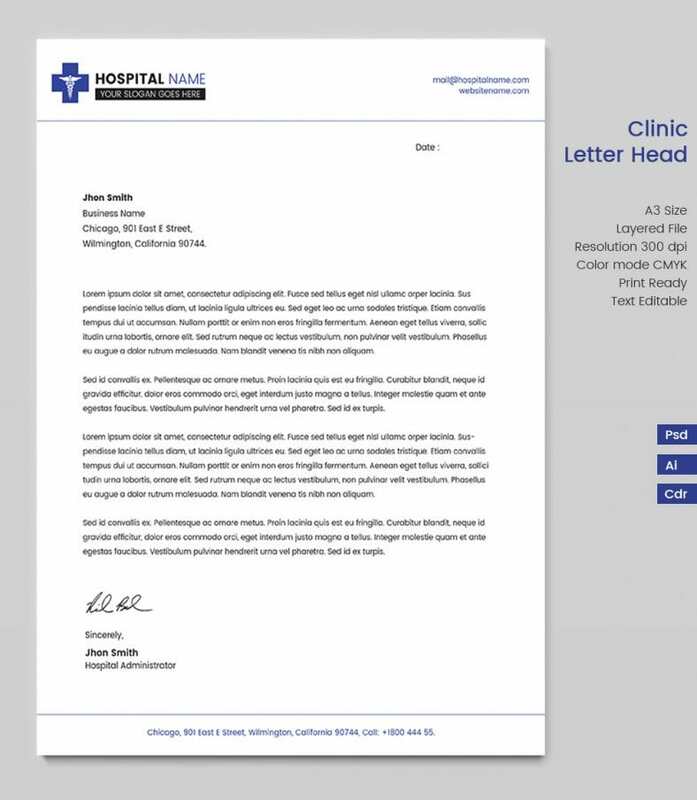 These letterheads make your work easy and can save your time. You can download and print these letterheads from our website in PDF and PSD formats. Easter Templates – 284+ Free Printable, Sample, Example, Format Download!